Do you have empty wine bottles hanging around? I do. And as soon as we get back from our little trip up to Napa, I am sure I’ll have a few more. I thought I’d share some great ideas for upcycling and re-purposing those empties…. 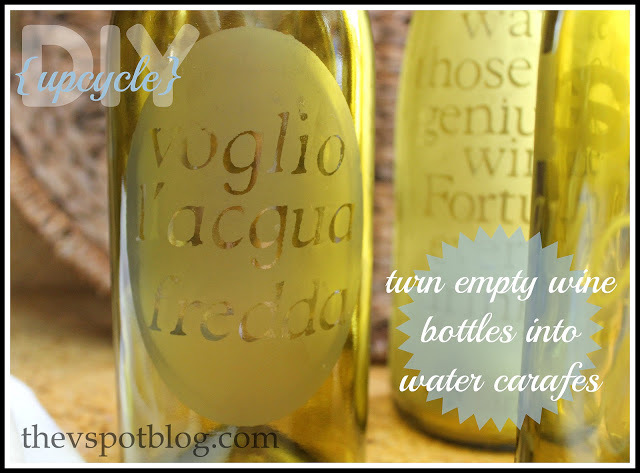 DIY Wine Bottle Crafts. First of all, did you know there are amazing tools for cutting bottles? 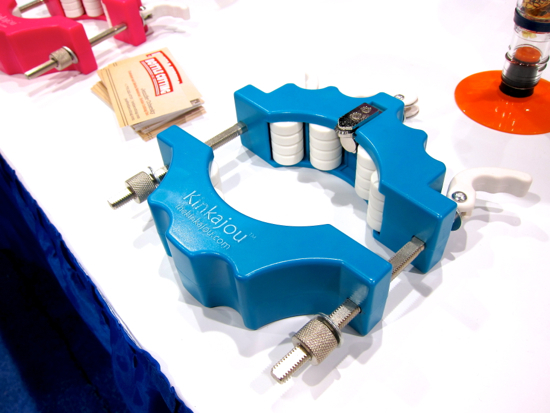 The girls from Craft Test Dummies spied this at the CHA craft industry show. You will have to check out the things it can do, as well as the quick video of how it works. I want! 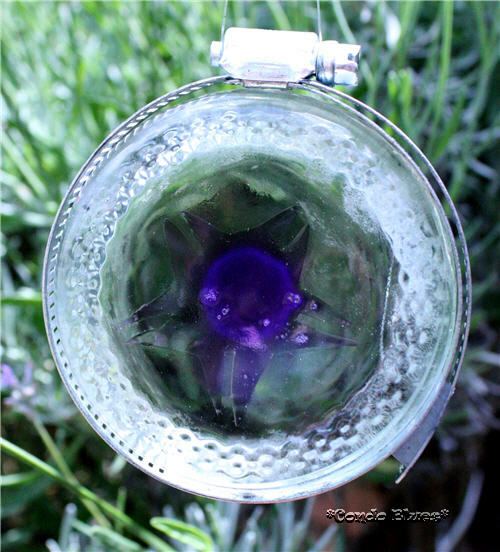 How about making some recycled bottle sun-catchers? Condo Blues has the tutorial for the sun-catchers, as well as other ways to cut bottles. Tracie from Cleverly Inspired made some gorgeous white, frosty bottles for Christmas. I did some etched glass water carafes. I might not have a green thumb, but I guarantee you I’d be able to grown this Bottle Tree. How funky and fun is this? Jamie from C.R.A.F.T. 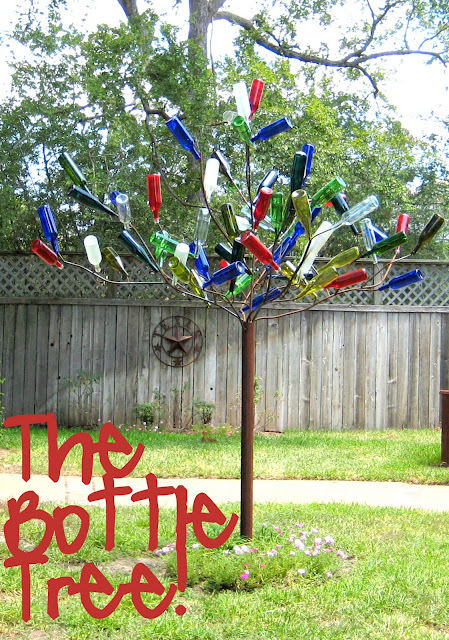 shared the bottle tree that is in her parents’ backyard, as well as some amazing photos from a local garden. Want more? 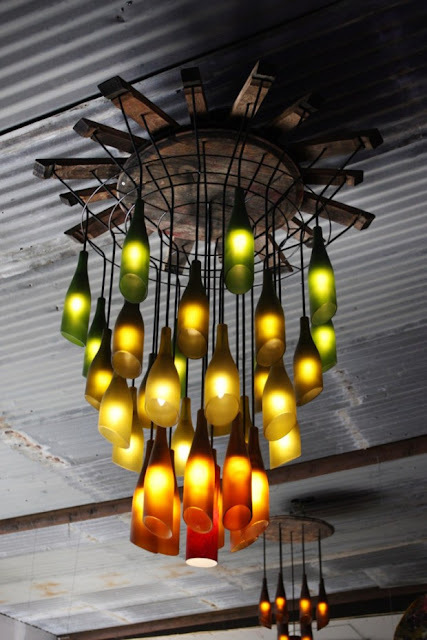 Here’s a great post for 20 ideas to Reuse Wine Bottles. Amazing! You should have no trouble finding something a fabulous wine bottle craft here. There’s more than 50 to choose from! Thanks so much for the great ideas! 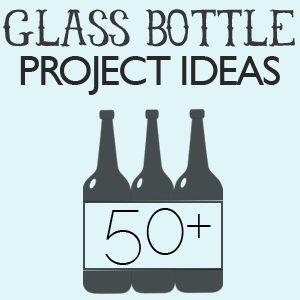 I have many bottles to use, and I wanted some ideas beyond the sets of drinking glasses we’ve been making. Some really cool projects in this post. That was literally like 10 ideas not 50…. Hi Abbie, i’m pretty sure you were looking at the last option in this round up, which was to go to another site to see 50 DIY wine bottle projects. Please look again.